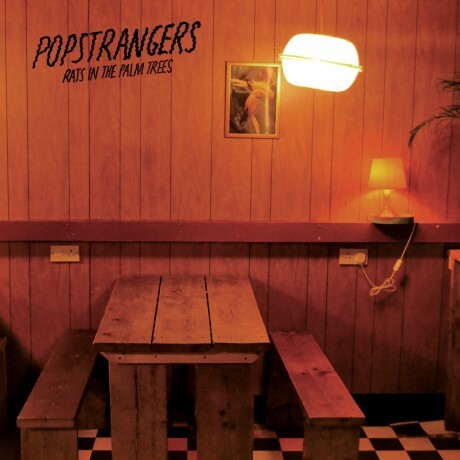 Popstrangers is Joel Flyger, Adam Page and David Larson; three native New Zealanders, residing in London, England, who make distinctive off kilter pop music. The band formed after the three members connected over their shared histories of bad day jobs, a mutual interest in 80’s New Zealand Punk bands and most importantly, a desire to create music with like-minded people. 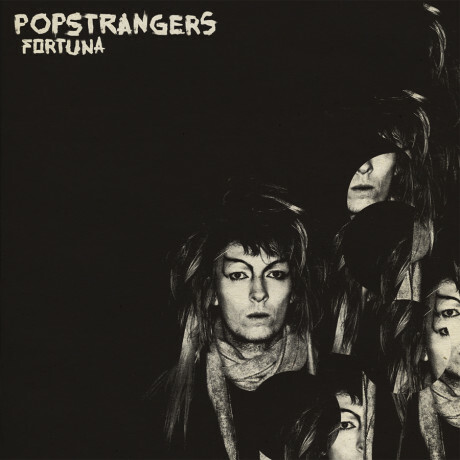 With a name conceived minutes before their first official show, their heavy yet accessible sound has developed to include songs indebted to ‘80s pop, a progression evident on the band’s latest album, Fortuna. Popstrangers unleashed their early, noisy melodies on two well-received EPs and a full-length, Antipodes, their Carpark debut. The band have converted listeners into followers at Big Day Out and Rhythm and Vines festivals with their dynamic live show. In addition to playing CMJ, Popstrangers have supported MGMT, Crocodiles, Dinosaur Jr & Wild Nothing on their NZ & Australian tours. The band also found themselves in a strange, and somewhat uncomfortable position; being nominated for the Critics Choice Award at the 2011 NZ Music Awards. 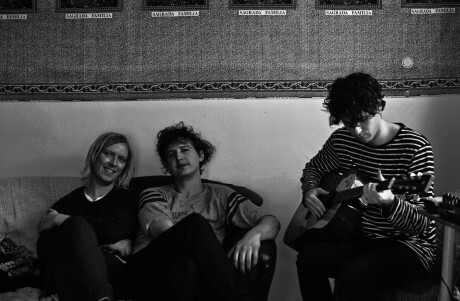 November 2013 saw the release of the Rats In The Palm Trees 7”, which can be seen as a—at least temporary—farewell wave to the hard-driving, punk-influenced, and sonically inimitable sound of Antipodes. On Fortuna, the band takes a step away from the noise. That ferocity isn’t lost though—it’s still felt in the power of the new songs. Popstrangers’ London move hasn’t been easy, but through that hardship has come new ideas for songwriting. Fortuna is a document of the move and the themes include, love, loss, and the struggles of adapting to new ways. Our annual CMJ showcase will be taking place this year on Wednesday, October 22, 2014 at Mercury Lounge and includes Young Magic, Saint Pepsi, Popstrangers, Dog Bite and Chandos. Check out Popstrangers cover of Mark Morrison’s r&b track “Return of the Mack” and catch them playing shows at Culture Collide Festival and CMJ later this month. We’re pleased to announce our annual CMJ showcase will be taking place this year on Wednesday, October 22, 2014 at Mercury Lounge.